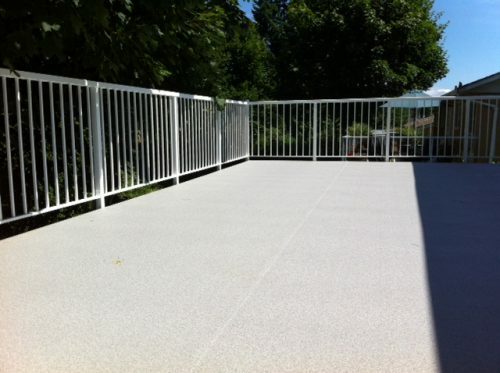 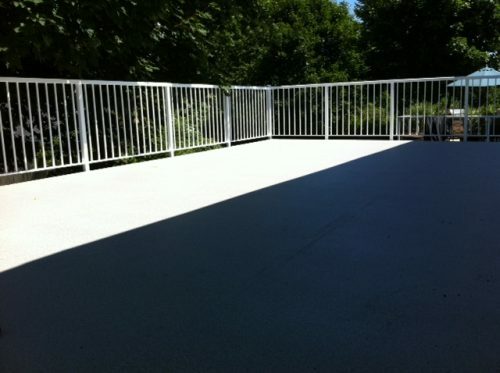 This 750 sf deck had vinyl on it that was 20 years old. 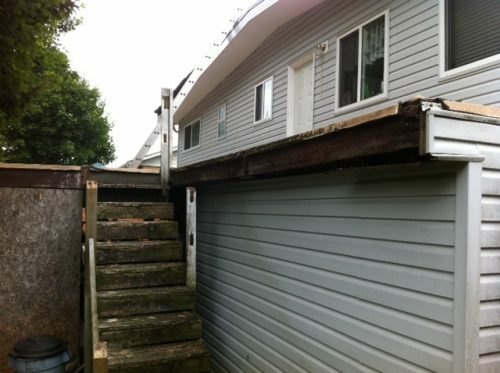 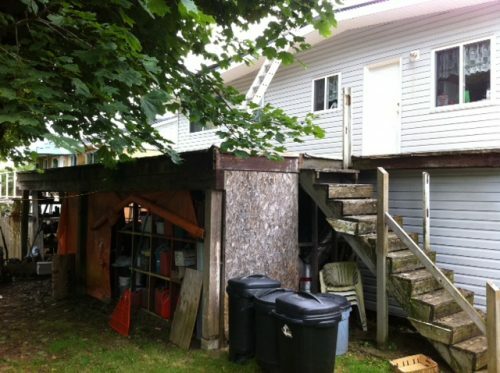 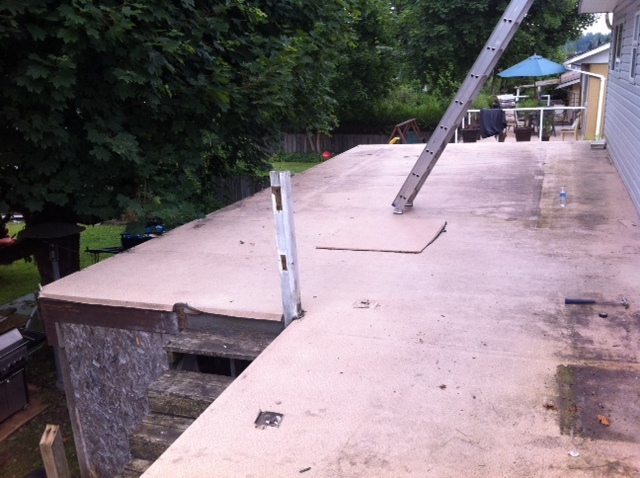 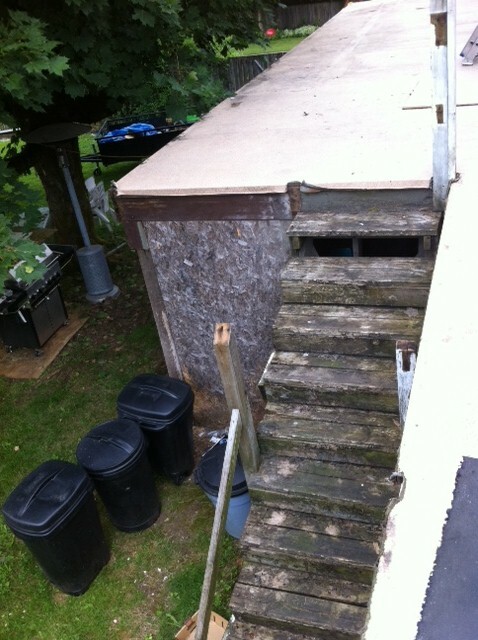 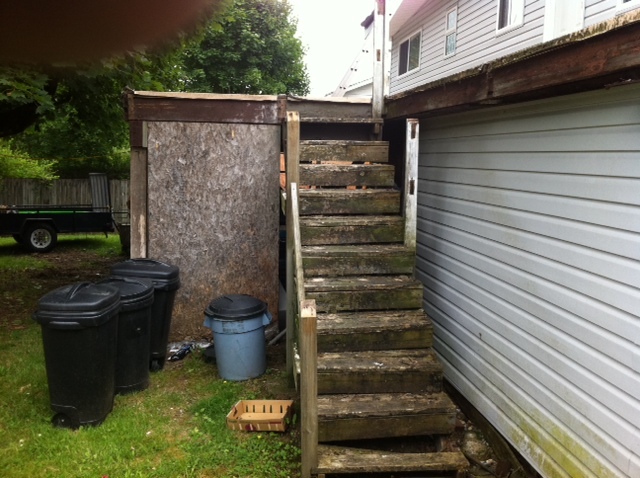 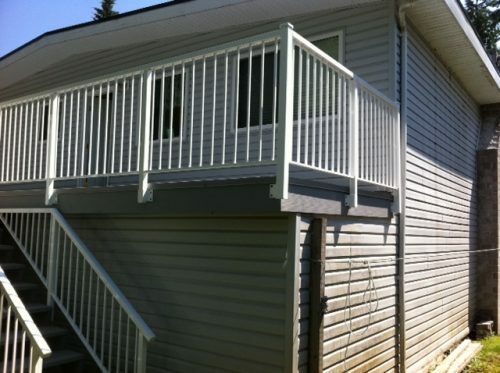 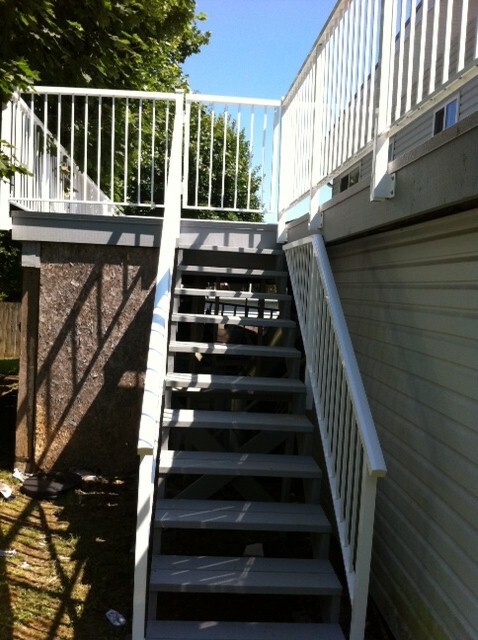 The old vinyl was removed, the deck was resheeted with new plywood and repaired in spots. 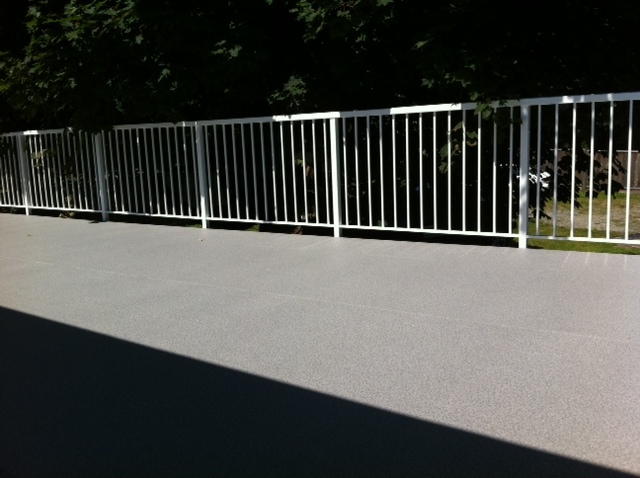 New fascia board was installed along edge of the deck, as well as, PVC coated flashing. We then installed new 60 Mil vinyl membrane and ran it up 8″ underneath the vinyl siding against the house. 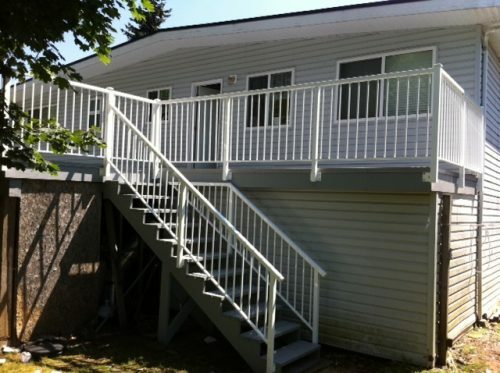 Finally, we installed fascia mount, white picket railings to finish ‘er off. 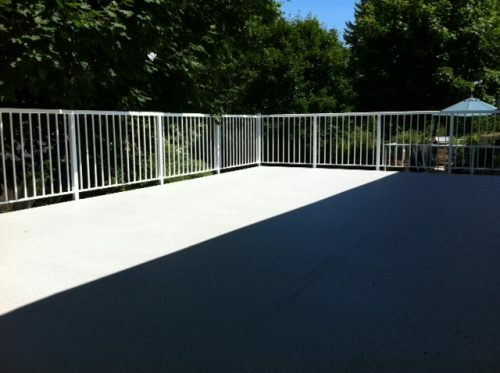 What a great deck to have a party on! Check out what this customer had to say about us on our ‘Testimonials’ page.